It may sound like a scene out of the Bourne movie series, but a B.C. city council thinks it has a solution to prolific offenders — install GPS trackers on them. It may sound like a scene out of the Bourne movie series, but a B.C. city council thinks it has a solution to prolific offenders — install GPS trackers on them — or into them via injection. The motion by Coun. 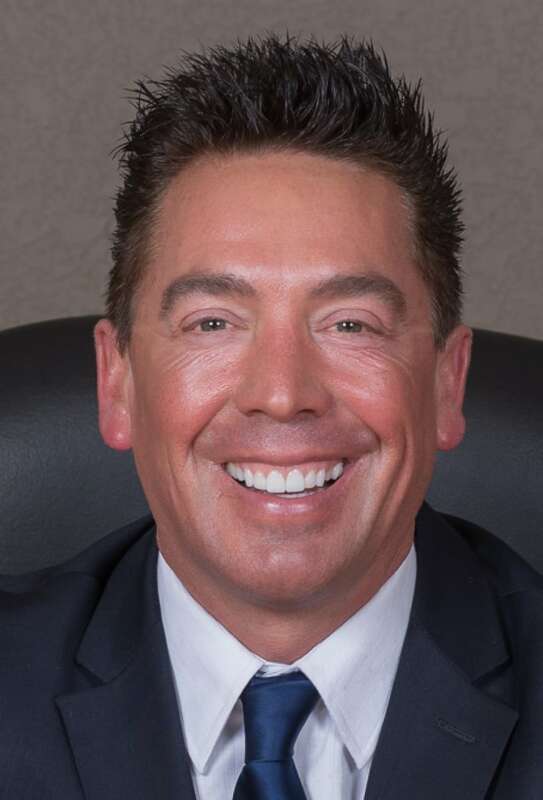 Scott Nelson to endorse and support GPS tracking on prolific and repeat offenders was passed unanimously by Williams Lake City Council on Tuesday night. Though it wasn't specified in the motion, Nelson said council's preferred method would be to inject the trackers into offenders. 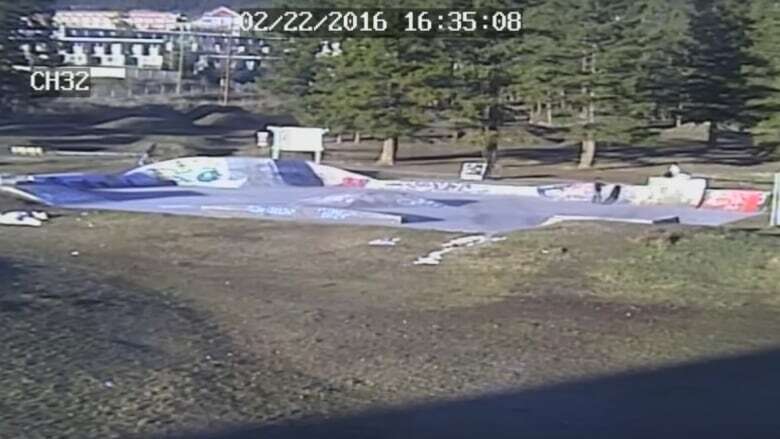 The decision came just days after a 14-year-old boy was robbed of his BMX bike at gunpoint at the city's skate park on Monday afternoon. "I was stunned," said Nelson. "I've got young children myself. You always hear these things happen somewhere else. It's crazy." In response, Nelson felt the city needed to do more to help the local RCMP track prolific offenders in the central Interior B.C. community of about 10,000. "There is many different ways to do it. We'd like the one where you are absolutely forced to be injected, so it can't be torn off," Nelson told CBC Radio. "As you get out of jail, you are getting a shot of GPS and we are going to be tracking you 24 hours a day, 365 days ... We'll know everything you do, where you are, what you are up to. If there is a sense of any criminal activity, back to the hoosegow you are going to go." Scott said the program would not target young offenders with minor offences. "We are talking about the guys that have got sheets 14 miles long, that don't care about laws, that don't care about communities. All they are out there to do is to wreak havoc." "We are really targeting them and I think people are thankful that we are moving in this direction to provide the extra tools to help the RCMP," said Nelson. Since the city does not have the jurisdiction to implement the program, Nelson says council will ask the Union of B.C. Municipalities and the North Central Local Government Association to lobby the federal and provincial governments to implement the trackers. "They have got programs like this throughout the world. I know that they have got a program in Washington, D.C. where they have about 1,200 people on GPS right now tracking, which monitors an individual on a constant 24 hours a day, 365 days a year." According to the Washington, D.C. media, the district uses GPS tracking to monitor several hundred offenders on community supervision, but they are not using injectable devices. The idea of embedding high-tech devices is likely more science fiction than reality. 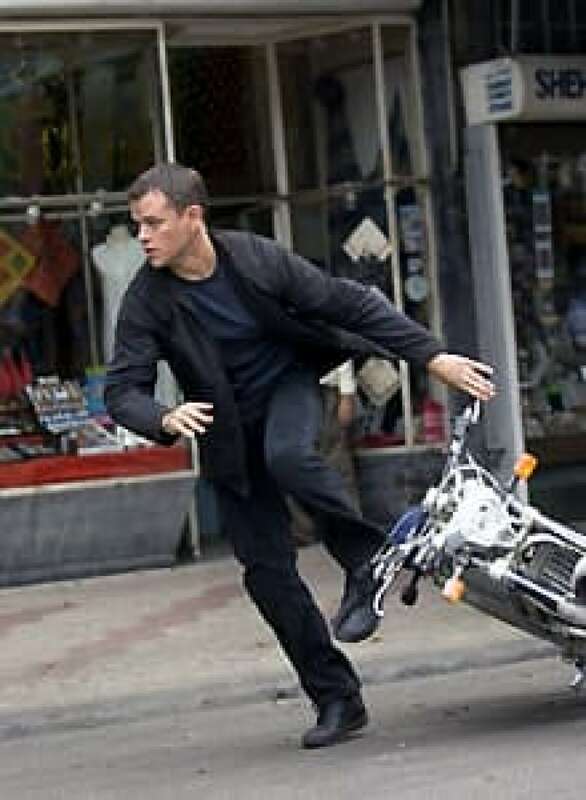 In the popular Bourne Identity movie a fugitive CIA agent played by Matt Damon finds a piece of hardware implanted in his hip that contains the number of a Swiss bank account. In reality, while lower range RFID chips similar to those found on credit cards have been successfully embedded in humans, according to Wikipedia, injectable GPS trackers, while theoretically possible one day, are not yet available. Furthermore the B.C. Civil Liberties Association says the program would not be constitutional in Canada for several reasons. "The actual proposal is just a non-starter in Canadian law. We don't do pre-crime. We don't subject them to the violation of their bodily integrity by the government and put things inside of them," said BCCLA policy director Micheal Vonn. "On the other hand the fact that Williams Lake is frustrated enough at their situation to make such a proposal — that we do have to take seriously. If this is a police resourcing issue or whatever the matter is, it needs attention," she said. Vonn noted that GPS tracking of people under parole or bail conditions is legally accepted in Canada, but said that is different from monitoring those who have completed their sentences but are considered high risk of reoffending. "The notion of tracking people because you are concerned about them is a very different scope in Canadian law. The notion that you would inject them with it just highlights the Draconian nature of what they are proposing." The resolution was sparked in part by a recent robbery at the community's skate park that was caught on surveillance cameras. On Monday, police say a 14-year-old boy was robbed of his BMX bike by a group of men, including one who pointed a silver handgun at him. The incident was captured on a surveillance camera and shared on YouTube. On Tuesday council also passed a motion to install 32 high-resolution security cameras around the city. Police describe the suspect in Monday's robbery as an indigenous man who was wearing a black and grey sweater. 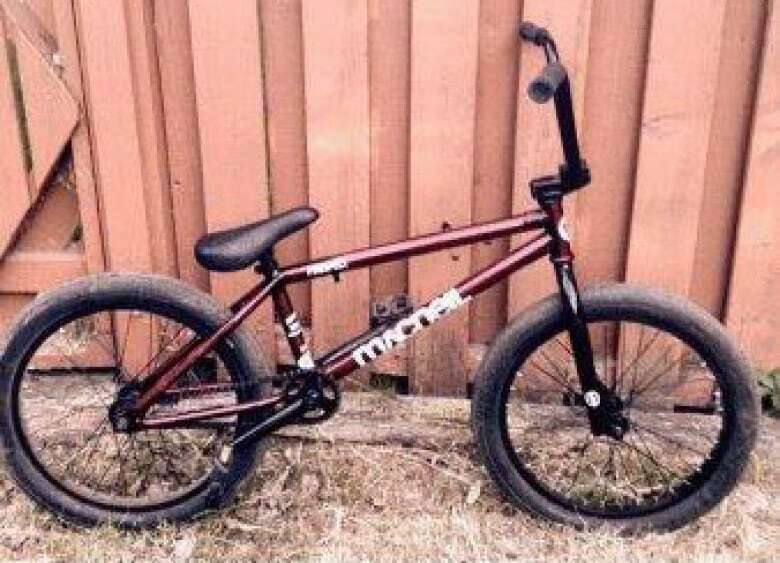 The bike is described as a red and black MacNeil BMX-style bike. The last five digits of the serial number are 82044. Anyone with information is asked to contact Williams Lake RCMP at 250-392-6211. An earlier version of this story said council voted to inject offenders with the trackers. In fact, council voted to install them and a councillor said injection would be the preferred method.